The past four weeks are stage race central on the local racing calendar. 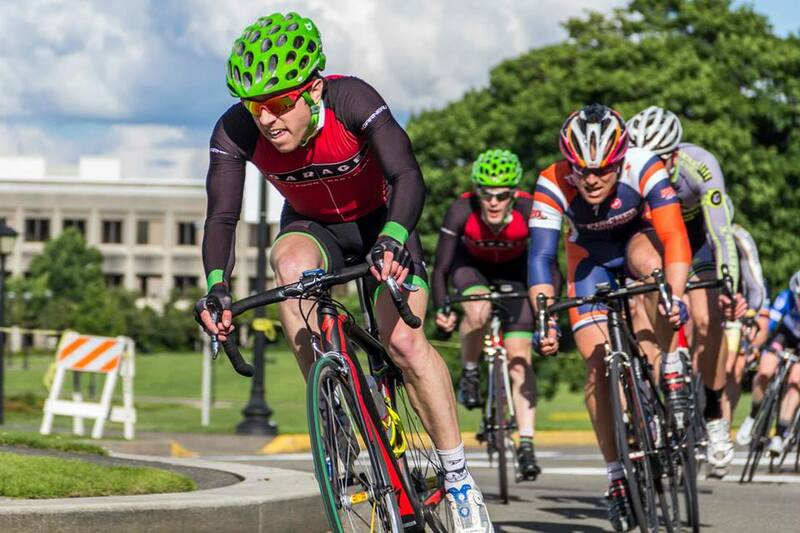 May started with the Wenatchee omnium, followed by the Enumclaw stage race. Last weekend brought us to Olympia for the Capital Stage Race. Three of our 1-2 riders came out to play: Zach, Lang, and myself. Saturday's time trial was a short 3.5 mile course guaranteeing time differences would be small but significant. Everyone was within a minute of the GC leader. Not a lot of separation. 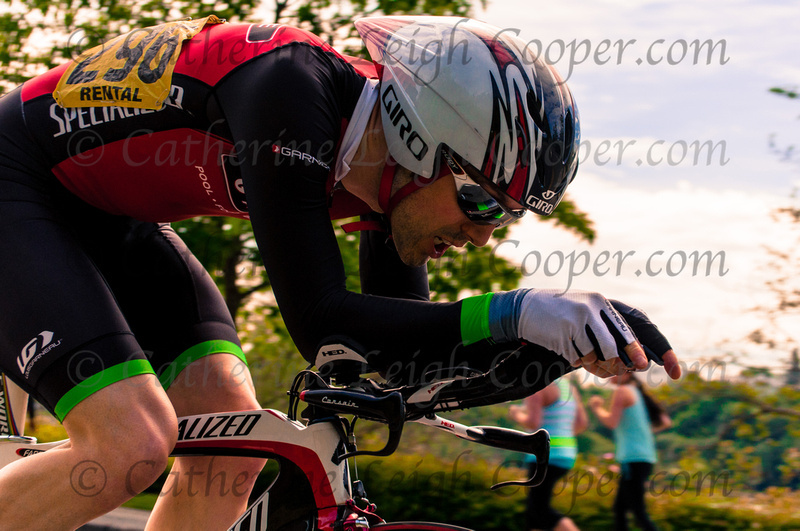 We started Sunday's 90 mile road race with the standings close to status quo from the previous day's time trial. Lang took the high road by making the early break, eventually gaining many minutes on the pack with four other riders. Three significant climbs in the last hour of the race brought everything back; numerous attacks from the pack to follow with nothing getting away. My plans for a late attack were doused by the reality of heavy legs after the cumulative races, hanging on by a thread for 8th on the weekend. At least Garage got an honorable mention on GC winner Ian Crane's blog.